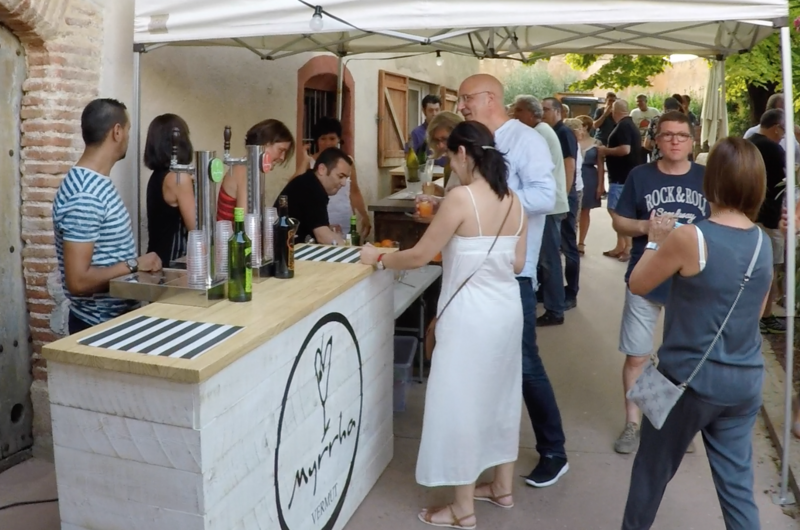 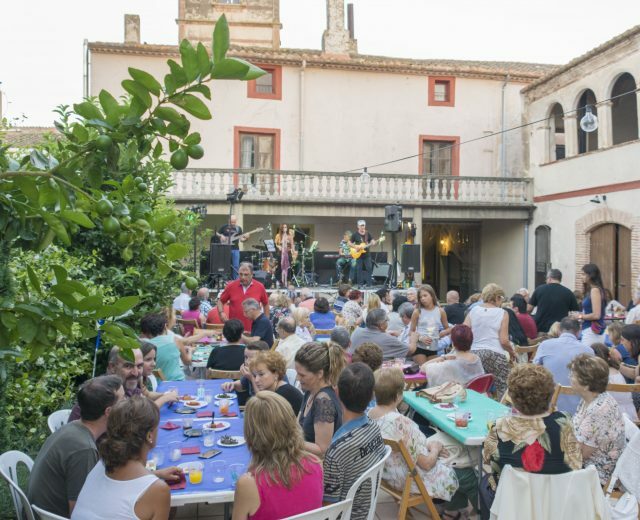 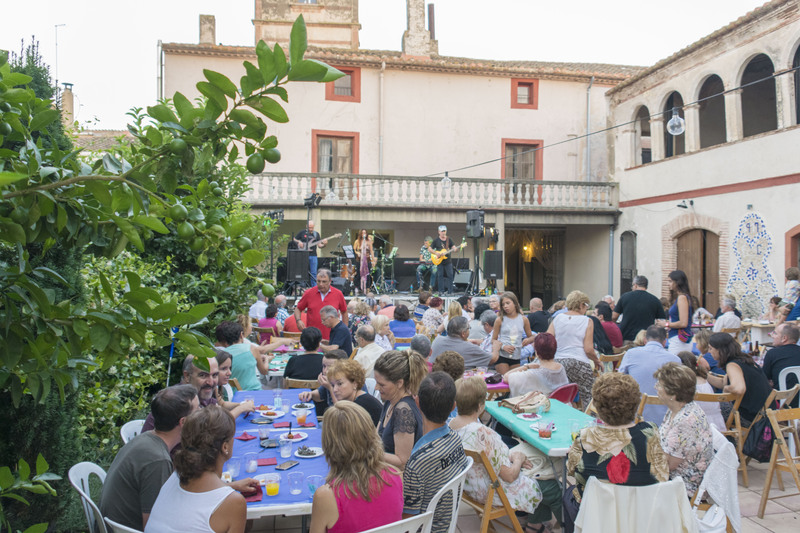 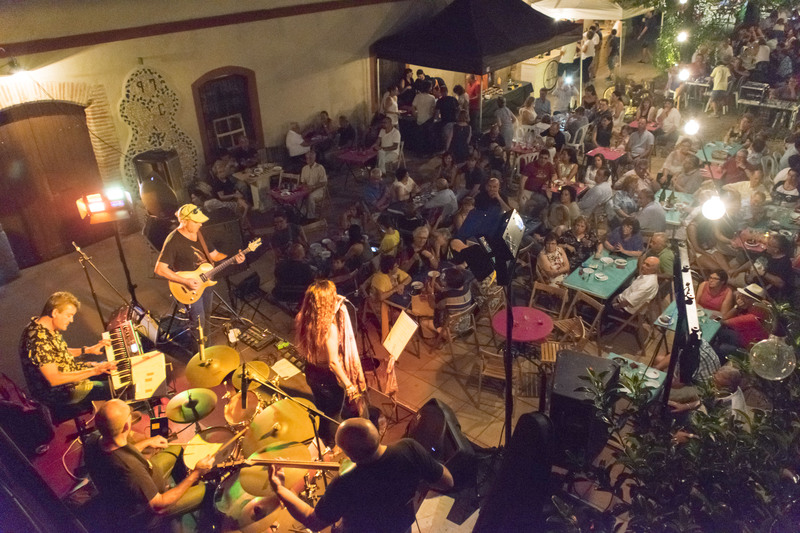 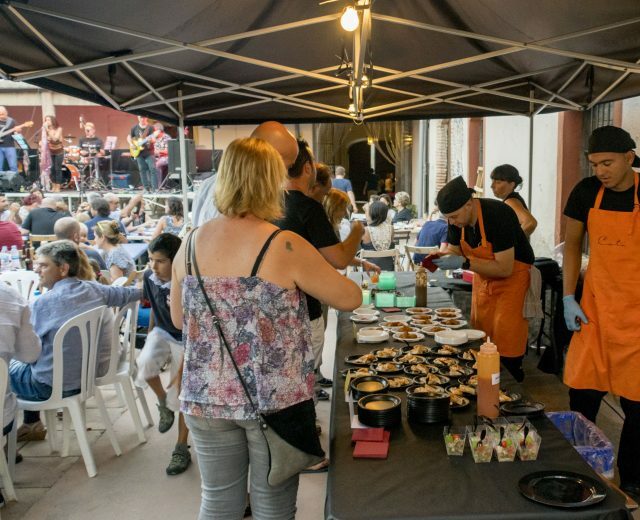 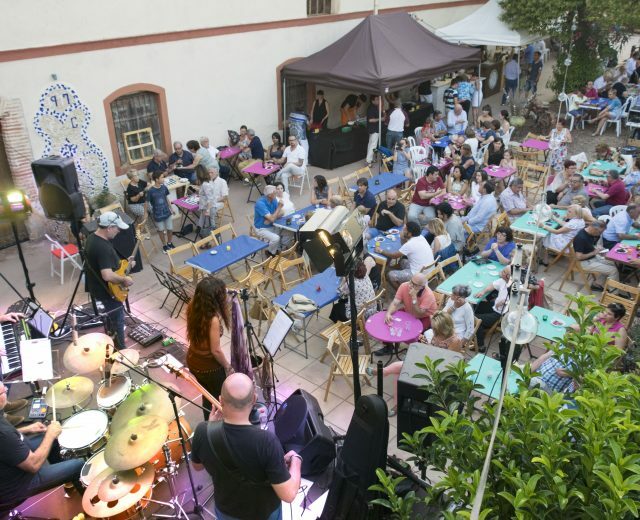 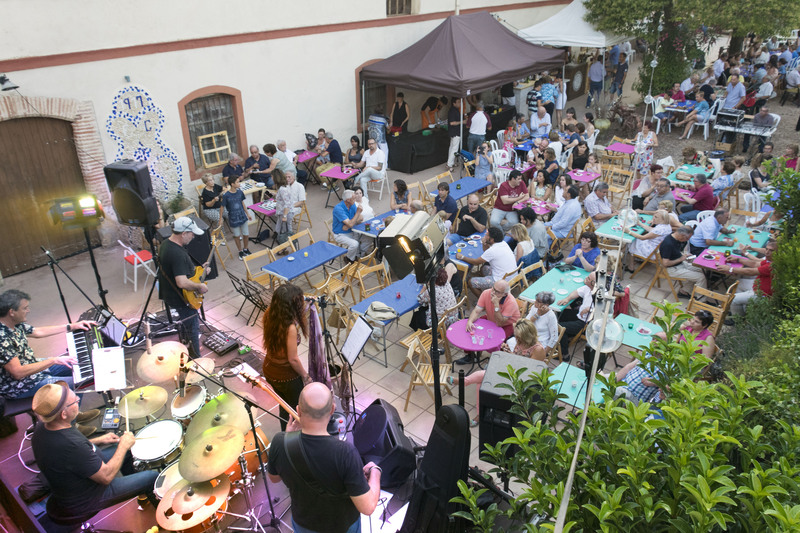 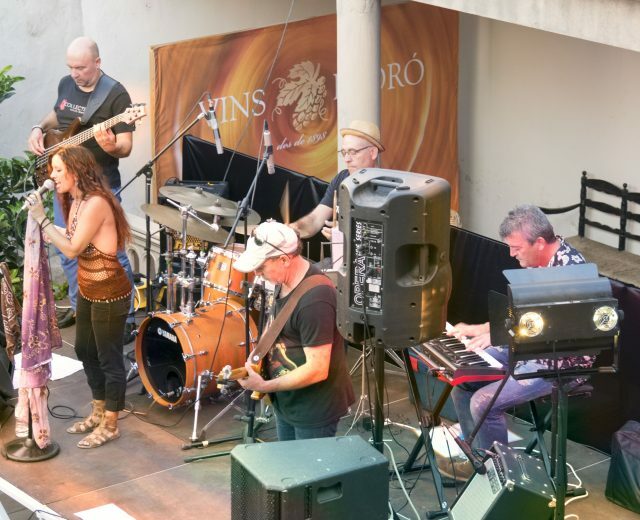 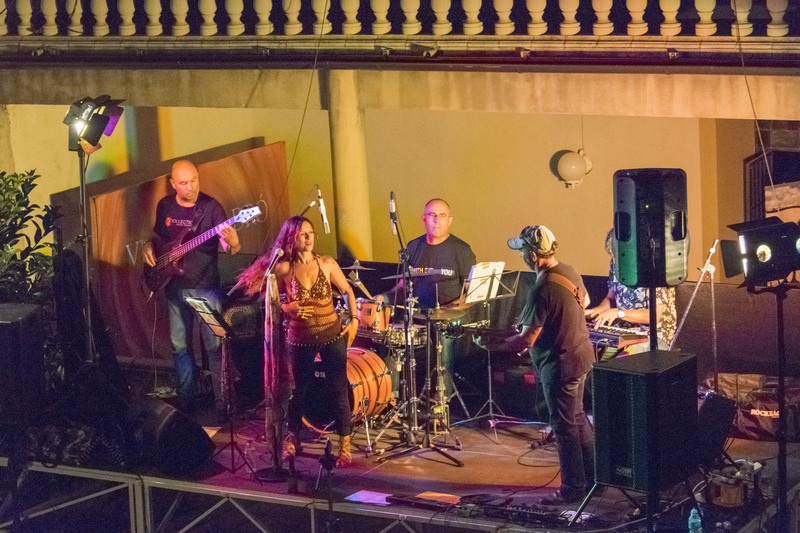 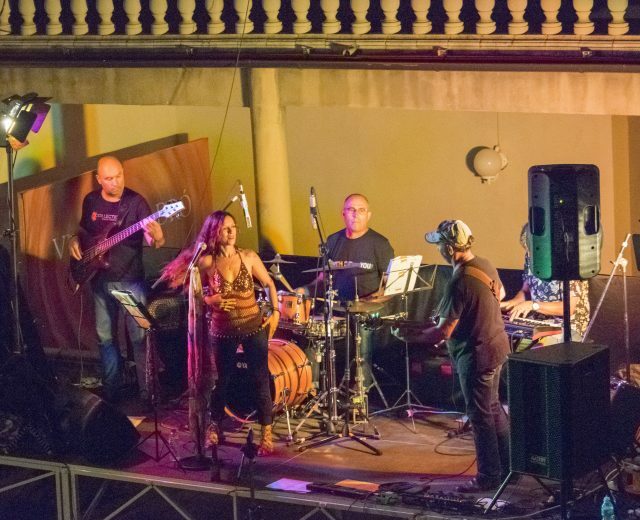 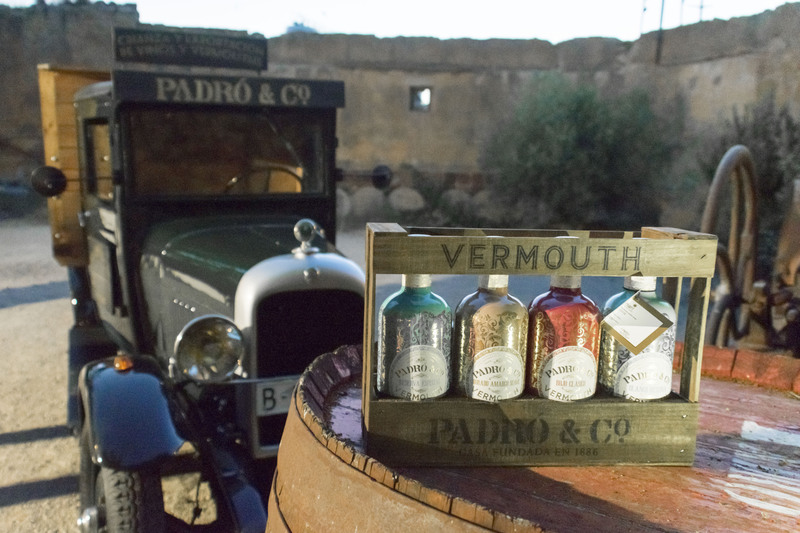 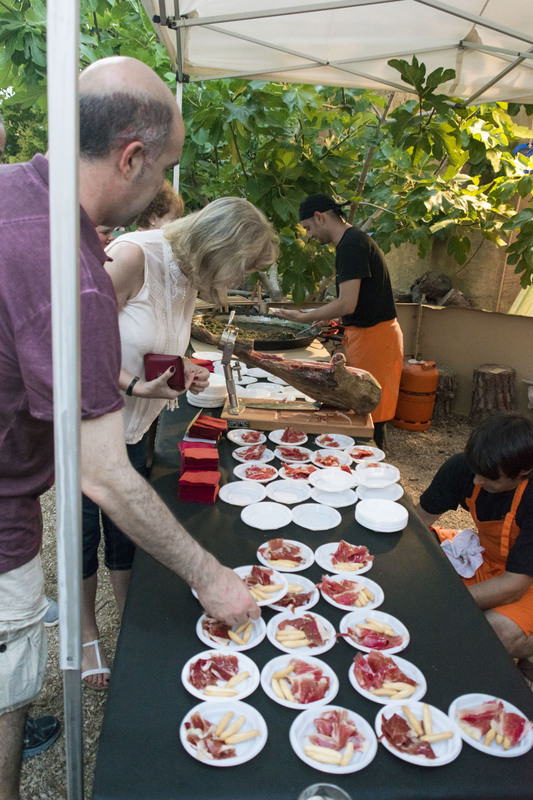 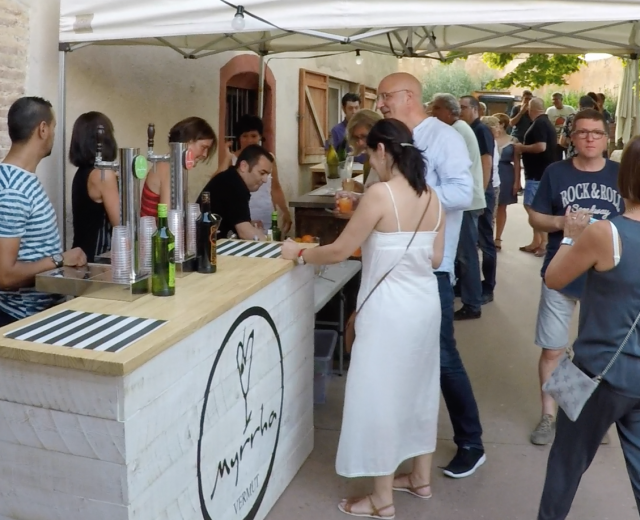 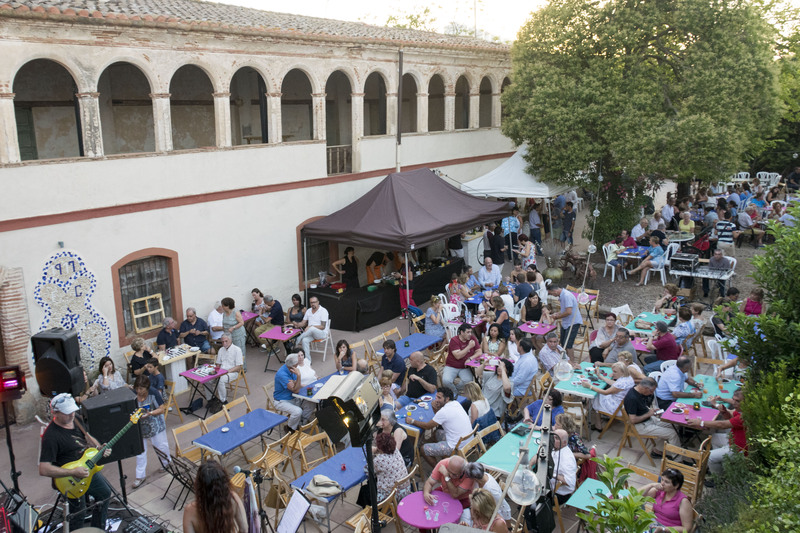 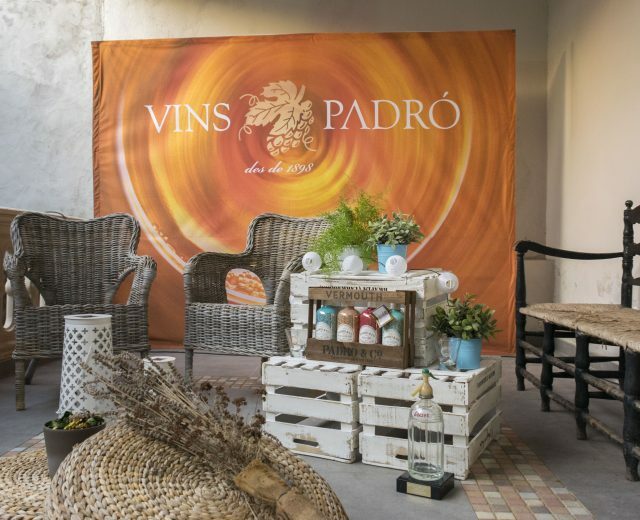 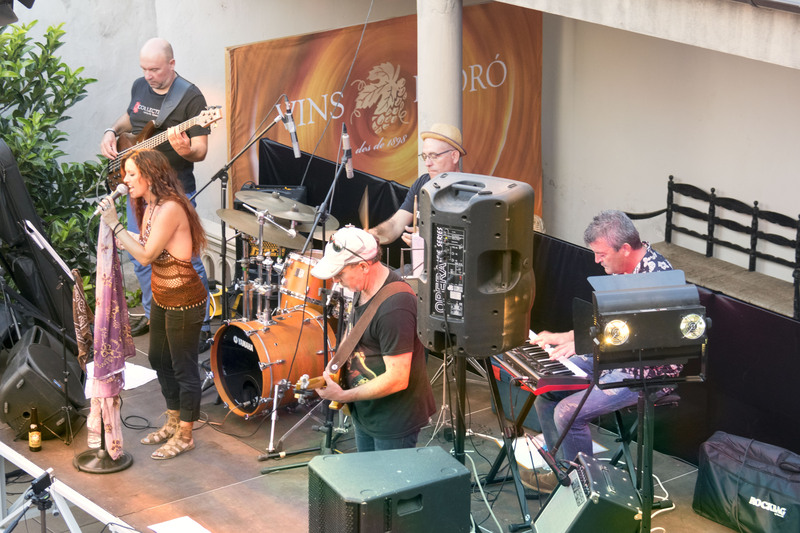 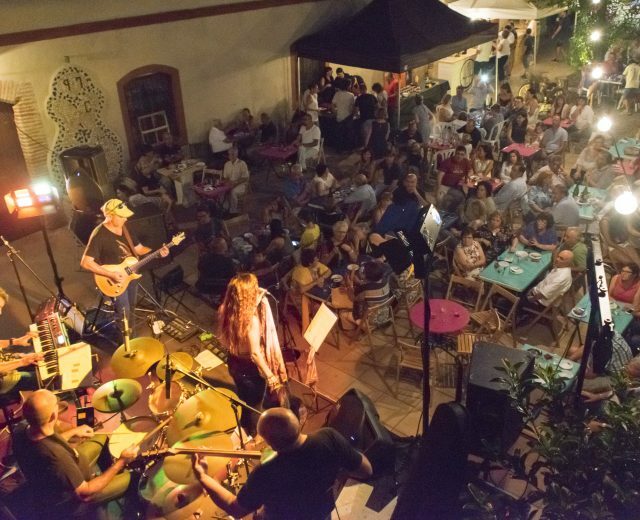 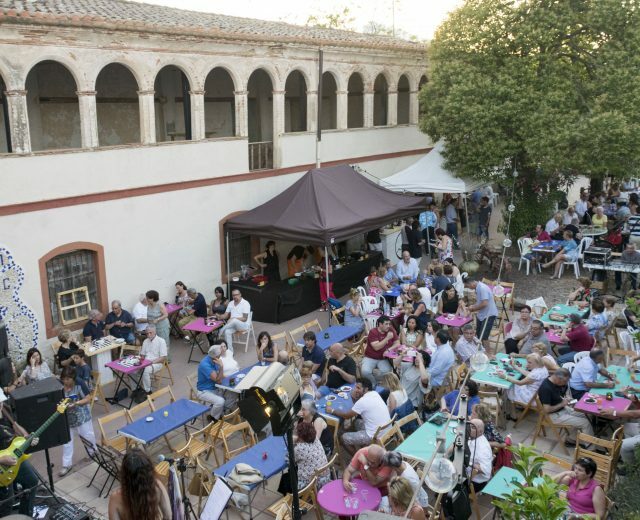 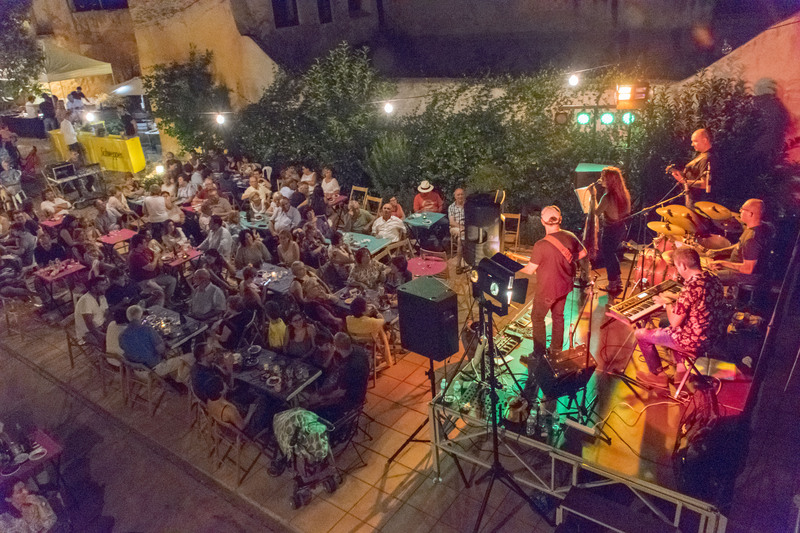 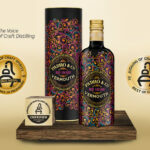 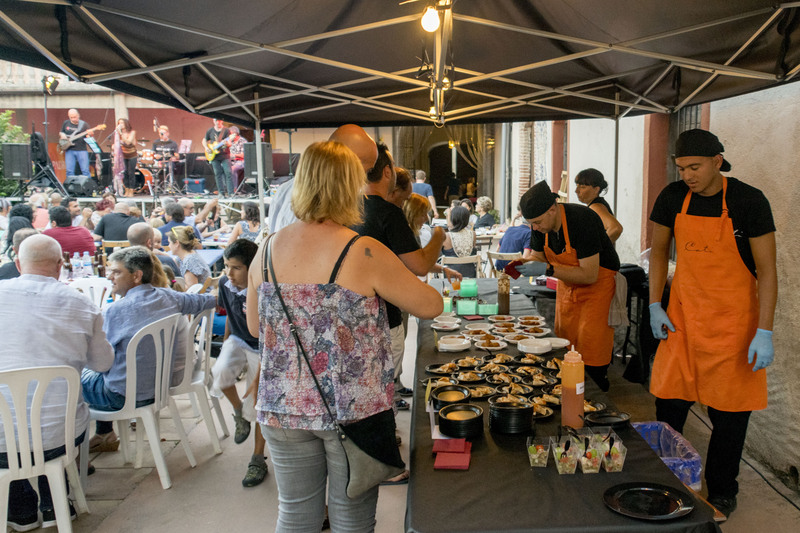 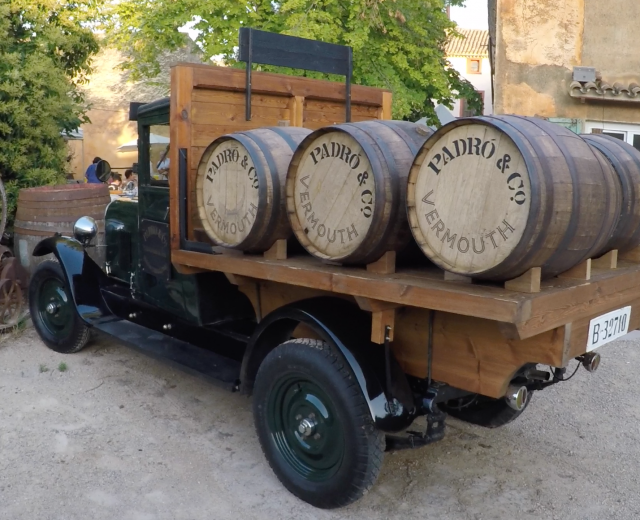 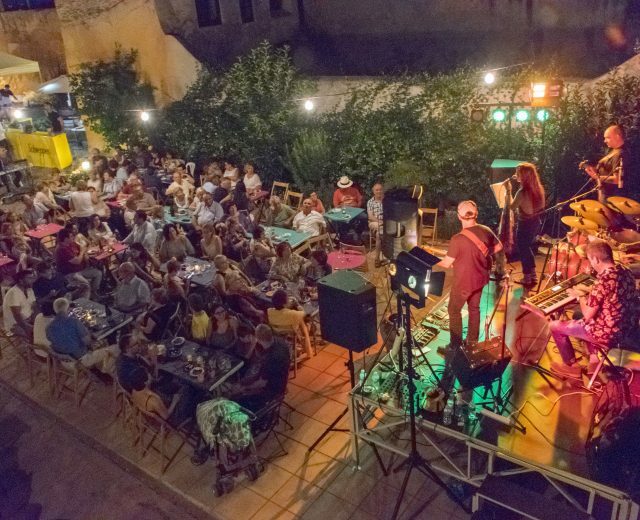 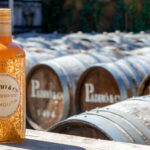 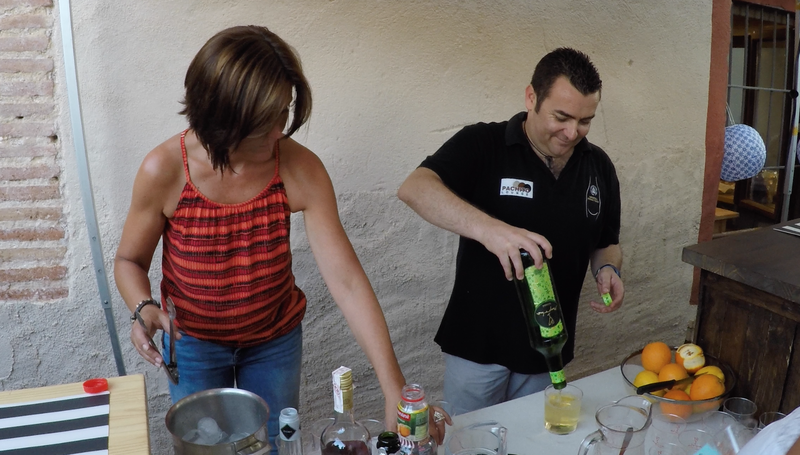 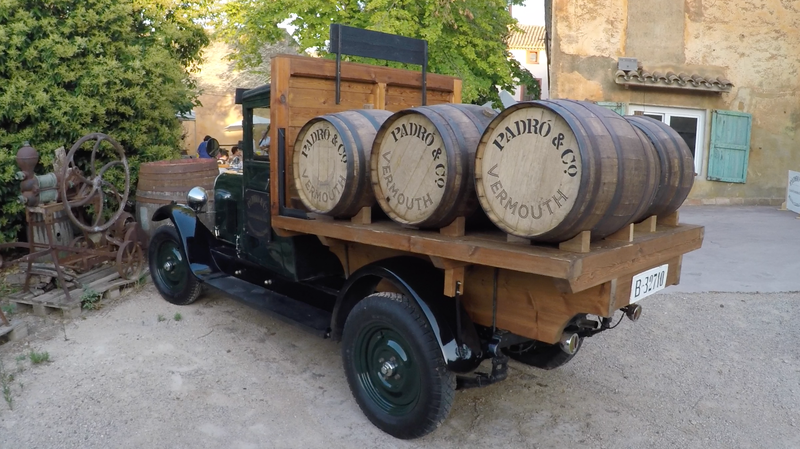 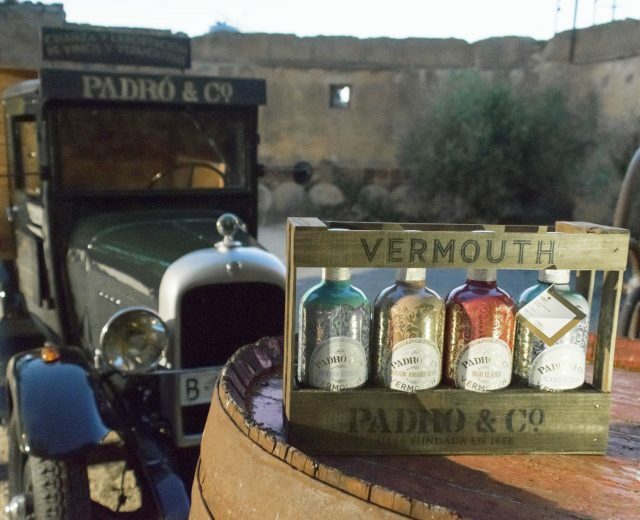 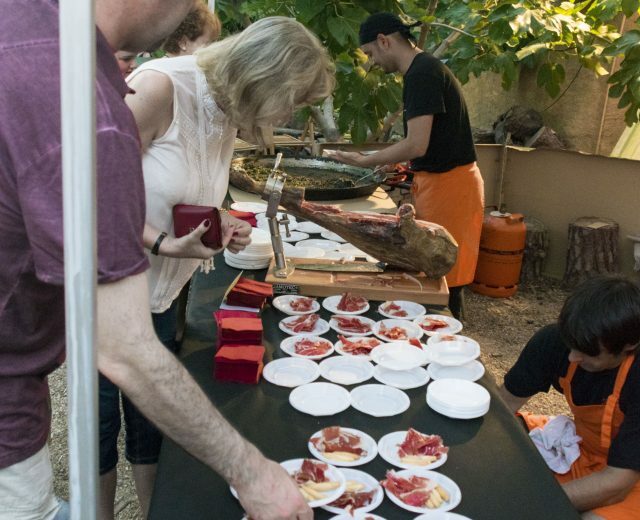 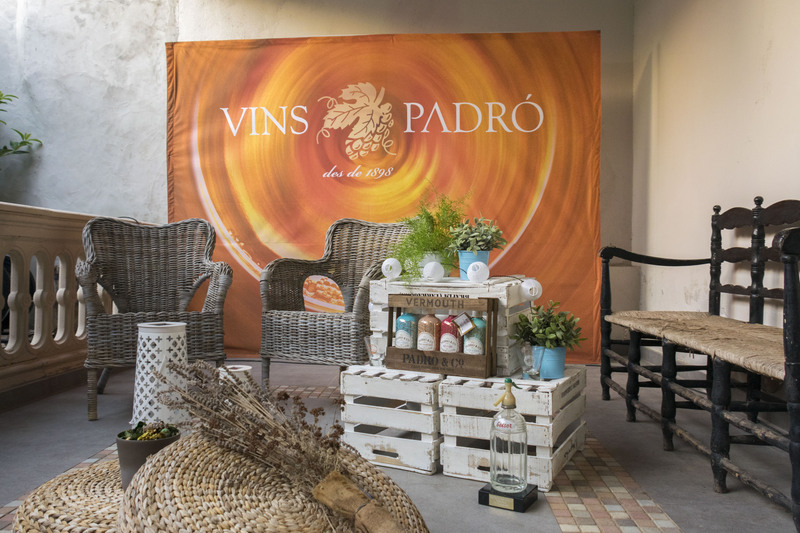 In July this year, Cal Garriga in Bràfim (Tarragona) hosted another “Nights in the Open Air” evening sponsored by Vermouth Padró. 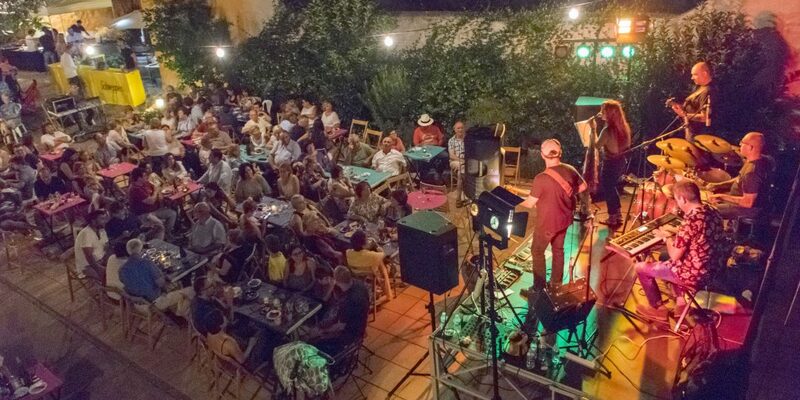 A lively evening was had by all with performances of songs by some of the great names in blues and rock, including Chuck Berry, Gary Moore, ZZ Top, Bobby Blue Bland, Bo Didley, Otis Rush, Jimmy Rogers, Aretha Franklin and Etta James. 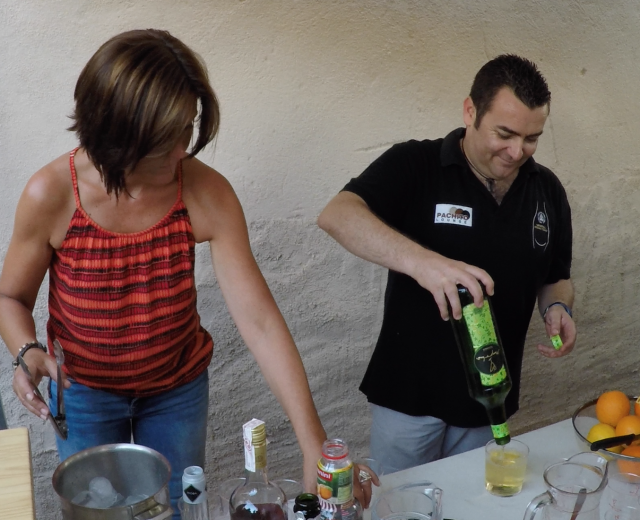 Master mixologist Jordi Vizcarro (Pachito Lounge, Tarragona) and his Gala Cocktail, made with Myrrha white vermouth, were with us once again throughout the evening.